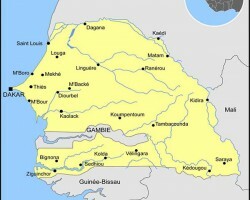 APA-Dakar (Senegal) By Oumou Khary Fall — A total of 22 people died and 33 others were arrested during the election campaign (February 03-22) ahead of Senegal’s presidential election slated for 24 February, 2019, a report by the private daily Walf Quotidien on Friday suggests. 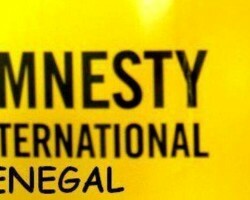 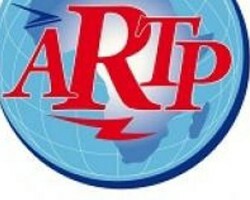 APA-Dakar (Senegal) By Ibrahima Dione — Several civil society organizations, including the Council for Non-Governmental Development Support Organizations (CONGAD) and the African Engagement for the Defense of Human Rights (RADDHO), have issued a joint statement seen by APA Thursday calling for “an open and secure internet" during the presidential election slated for Sunday. 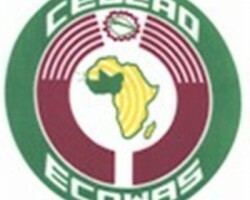 APA-Dakar (Senegal) By Massamba Sall — The 53rd meeting of the Committee of Governors of Central Banks of the Economic Community of West African States (ECOWAS) opened Thursday in Dakar to take stock of the progress towards the implementation of a single currency for the region by 2020. 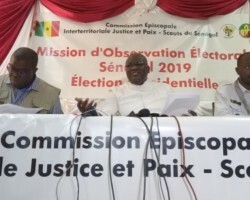 APA-Dakar (Senegal) By Abdourahmane Diallo — The Executive Secretary of the Episcopal Commission for Justice and Peace of the Senegalese Catholic Church, Father Alphonse Seck, on Thursday called for peaceful and non-violent elections, asking his compatriots to exercise their civic duty “with responsibility” for the good of the country. 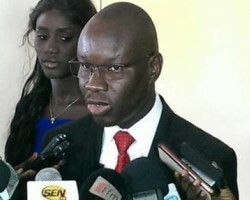 APA-Dakar (Senegal) By Oumou Khary Fall — A total of 5002 foreign and national poll observers in 41 missions are accredited for the 24 February 2019 presidential election in Senegal, Bernard Casimir Demba Cisse, Director of Training and Communication of the Directorate General of Elections (DGE) announced Wednesday in Dakar. 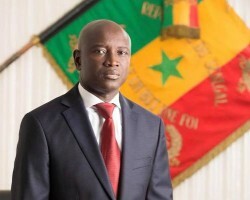 APA-Dakar (Senegal) By Abdourahmane Diallo — The Senegalese government has given assurances that 'conditions will be at optimal levels' when the country heads to the polls to elect her next president on Sunday.